Tourism and its Impacts: White Sulphur Springs 2018 Survey Report, released January 2019 by the Institute for Tourism and Recreation Research, affiliated with the University of Montana. 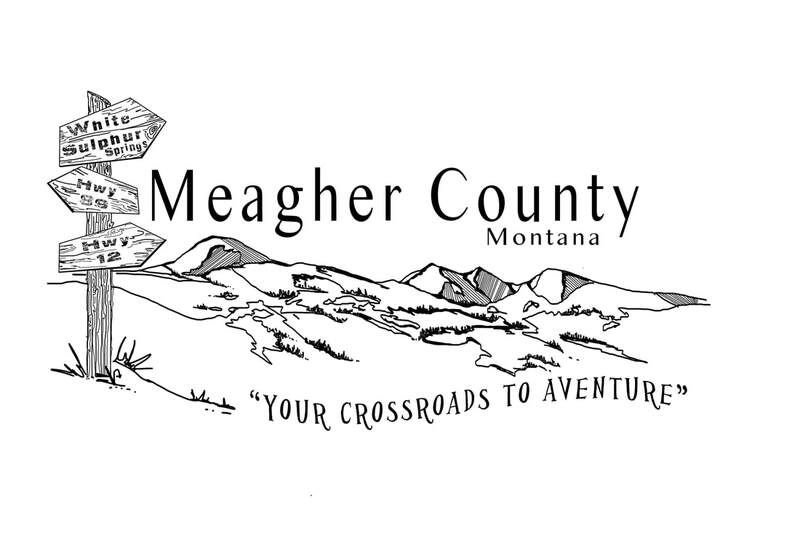 April 23, 2018: Meagher County / White Sulphur Springs nominated within the Governor Bullock's Opportunity Zones. The region is one of 25 in the state recommended to the US Treasury. Find out more about the program here.